Your social footprint will affect your brand reputation whether you choose to acknowledge it or not. 93% of customers read online reviews about local businesses before they engage with the brand. We live in the era of social media and its far-reaching influence. How does social affect your brand reputation? 1. Monitor Reviews – Happy customers don’t often write reviews. There’s a high chance someone has said something about you that requires your attention. Set up Google alerts and review the main social sites like Yelp, Facebook, Twitter, Instagram, LinkedIN, and Tumblr, for any mentions of your brand. Use different spellings and become disciplined at doing this on a regular basis. 2. Strategize – One you have made online reputation a priority, create a system to anticipate, and solve any issues that are happening more frequently and turn them into world-class experiences. 3. Influencers – Bring your “champion customers” into the mix. Take care of them for some day they’ll jump in to your defense. 5. Competition – Do not reinvent the wheel, use the same wheel everyone is using until you become familiar with the process, and then IMPROVE upon it. Track your competitor’s online reputation, strategies, and research the tools they might be using. Would love to hear your thoughts about this topic. David Wagner is the Lead Consultant at 1marketingidea LLC. 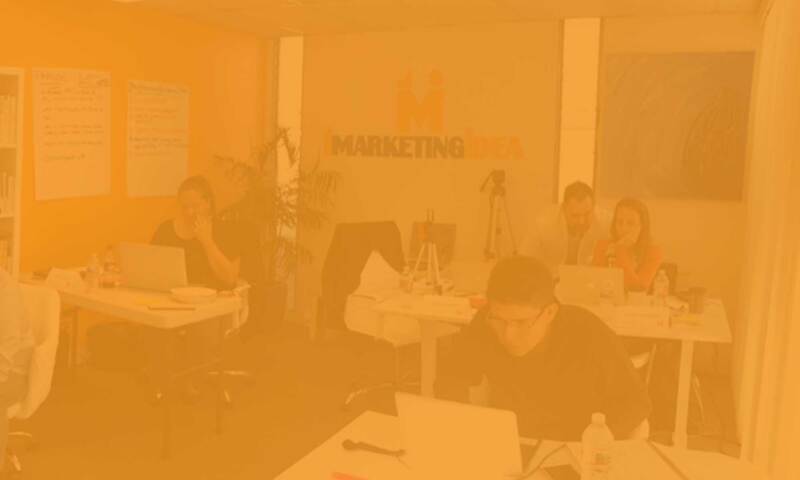 1marketingidea is a San Diego digital marketing consulting firm that specializes in social media marketing, websites, email marketing, video marketing, and event marketing. Thank you SO Much for your kind words Lupita. Thank you for your generosity to let us know about your fabulous ideas about online marketing, your exquisite creativity: talent is undeniable……………..